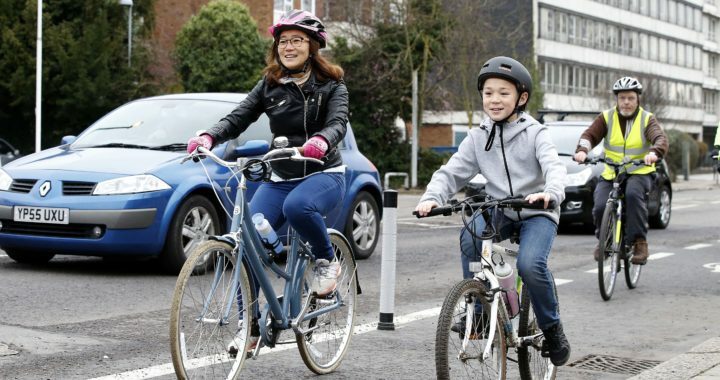 Come and explore Enfield’s new cycling infrastructure with our qualified instructors. This ride will guide you around the new cycle route and show you how to make the most of it in your day-to-day journeys by bike! The ride is open to all and the emphasis of the ride is to allow you to familiarise yourself with the cycling infrastructure on the new cycle route.